Looking for inspiration for your latest web design project? Expert Patrick McNeil, author of the popular Web Designer's Idea Book series, is back with all new examples of today's best website design. 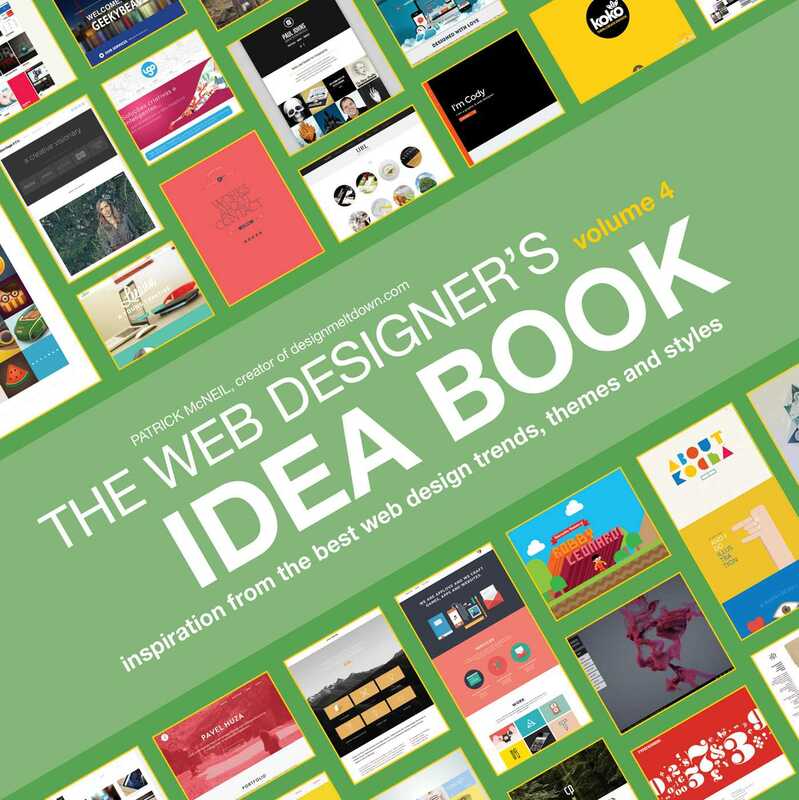 Featuring more than 650 examples of the latest trends, this fourth volume of The Web Designer's Idea Book is overflowing with visual inspiration. Arranged categorically, this fully illustrated guide puts important topics like design styles, elements, themes and responsive design at your fingertips. This new volume also includes a detailed discussion of portfolios to help you stay ahead of the pack and keep your portfolio fresh and relevant. The world of web design is constantly reinventing itself. Stay on top of what's hot with the latest installment of this indispensable reference.